Workshops servicing a mix of cars and trucks. The ideal tester in this situation would be the MDX 700HD. This tester has all the features of the MDX 640/650 but with the added ability of battery pack testing for trucks. 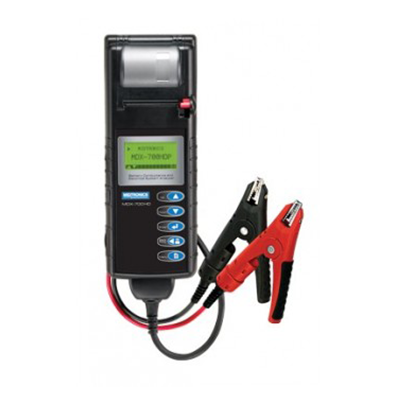 This tester can check 6v and 12v batteries as well as 24v systems consisting of 1 up to 6 batteries in a pack.